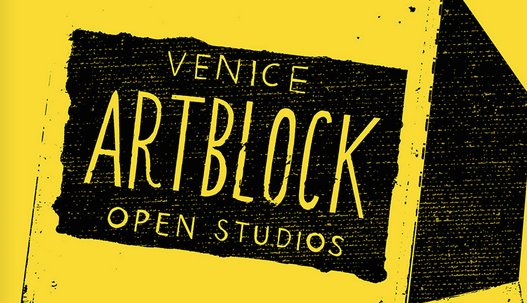 ARTBLOCK is an open community of independent artists, living and working in Venice, who’ve joined together to open their studios to the public. 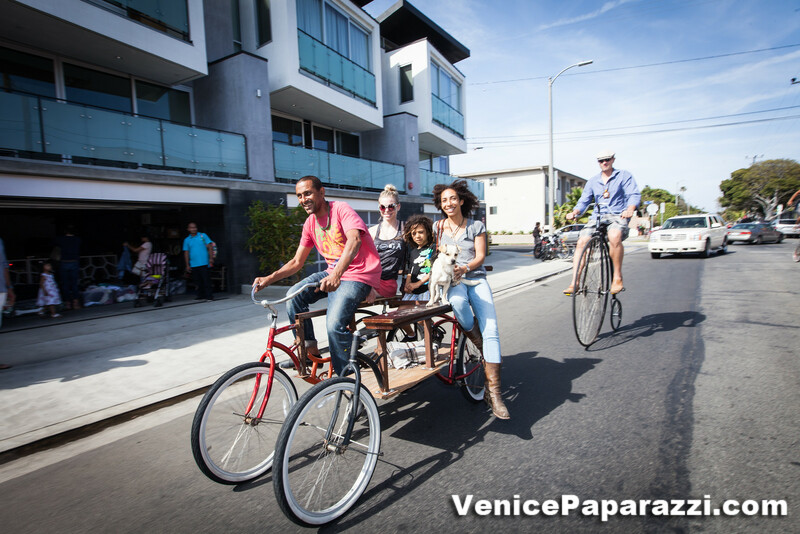 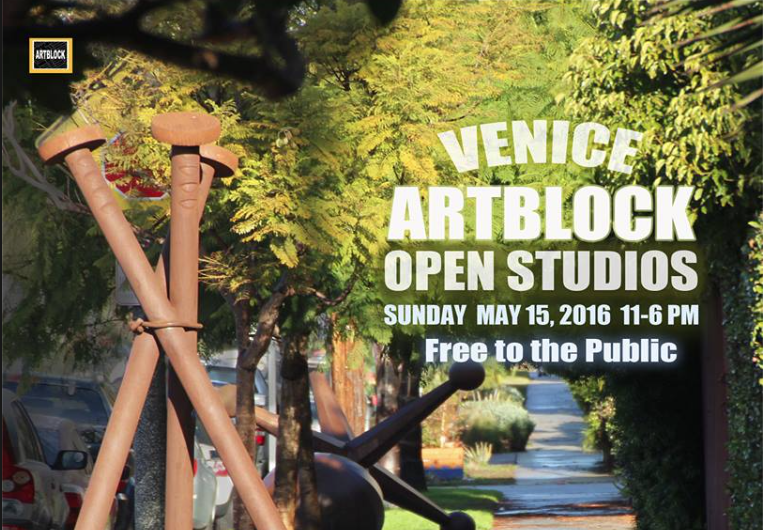 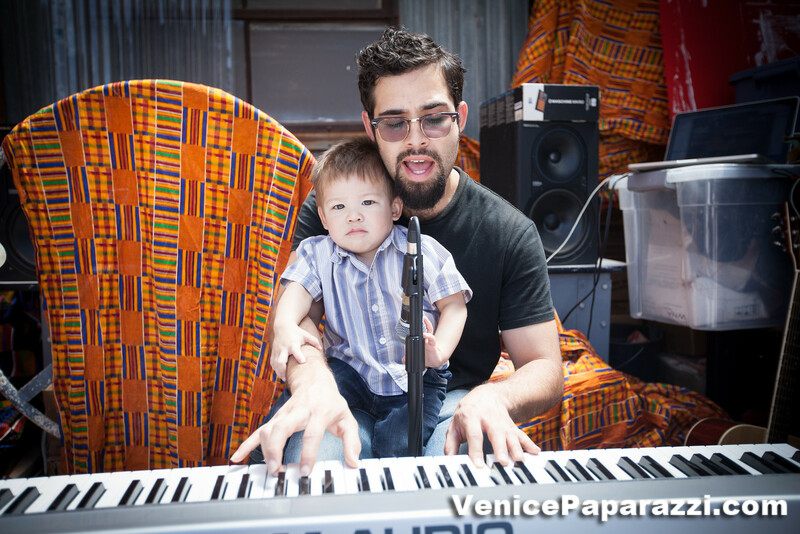 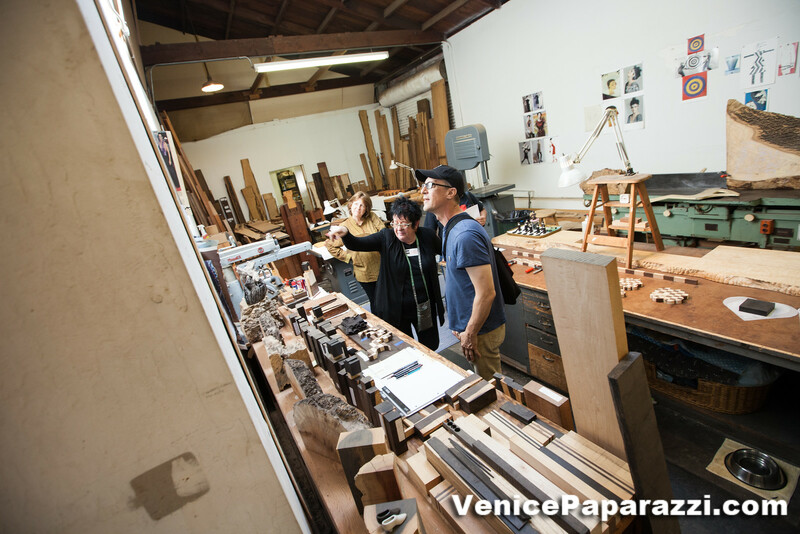 ARTBLOCK maintains their focus on art and celebrates original Venice art studios in the heart of the Venice Arts Corridor. 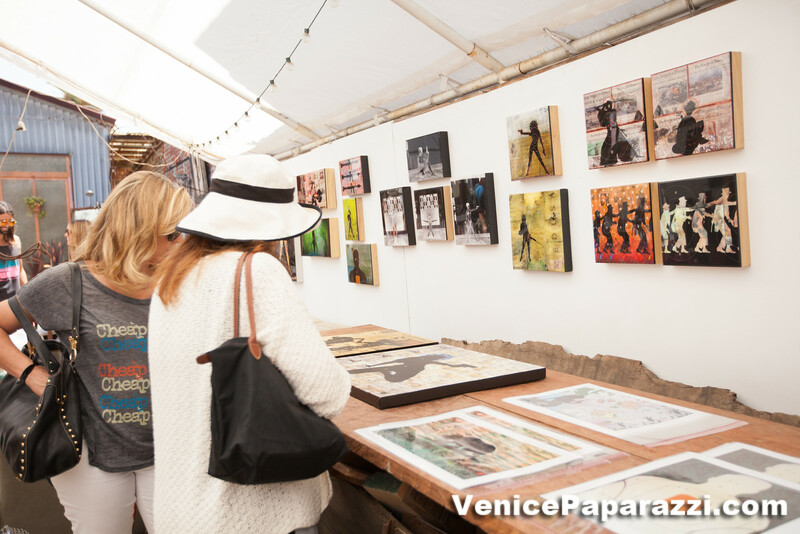 You don’t need an expensive ticket or wristband to enjoy ARTBLOCK! 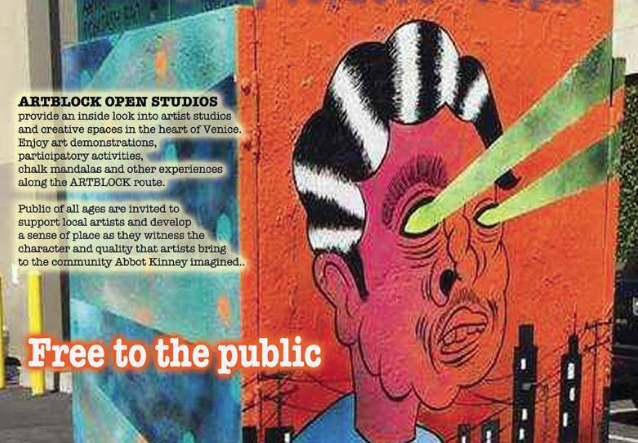 ARTBLOCK is free and open to the public. 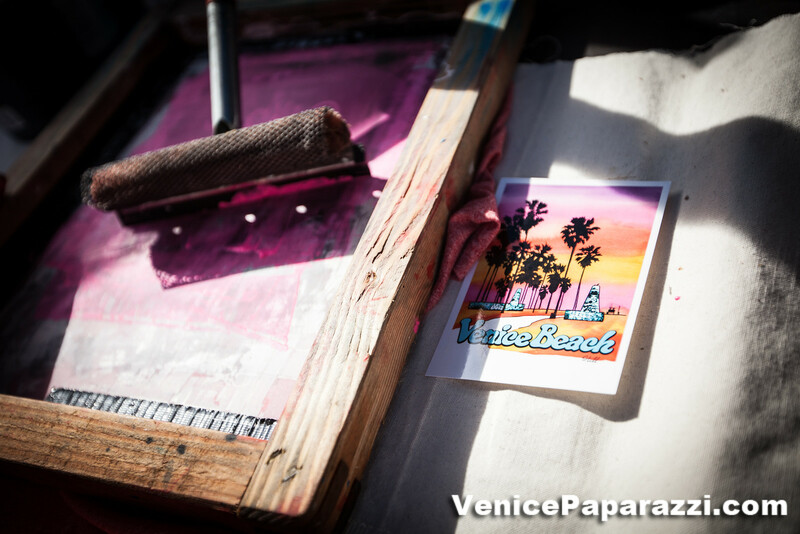 Just follow our handy ARTBLOCK map and balloons, or loose yourself walking through our Venice neighborhoods, and discover all the creative treasures and artists Venice is famous for! 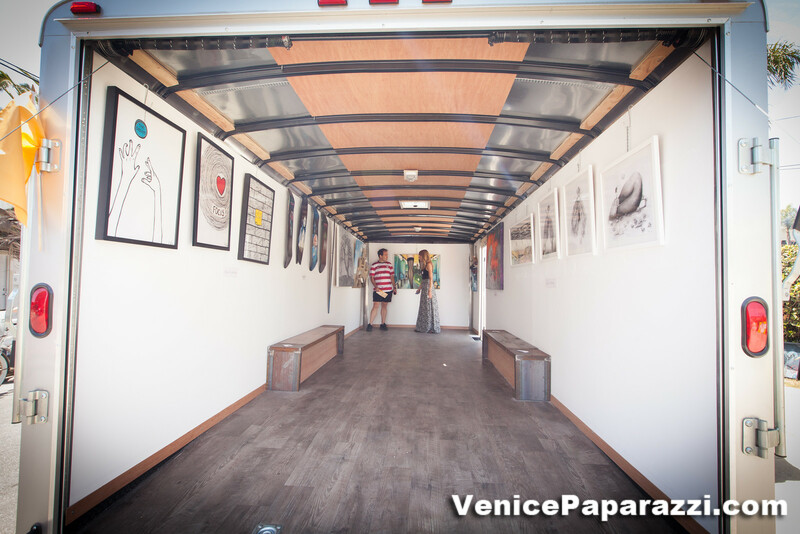 ARTBLOCK is an important community event that supports the real, working artists that make Venice the unique, creative hot spot it’s become! 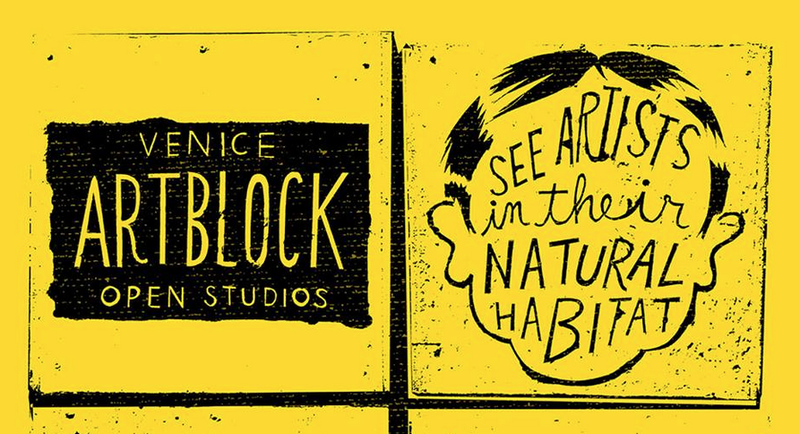 Support your neighbors, have fun, and be enlightened at ARTBLOCK! 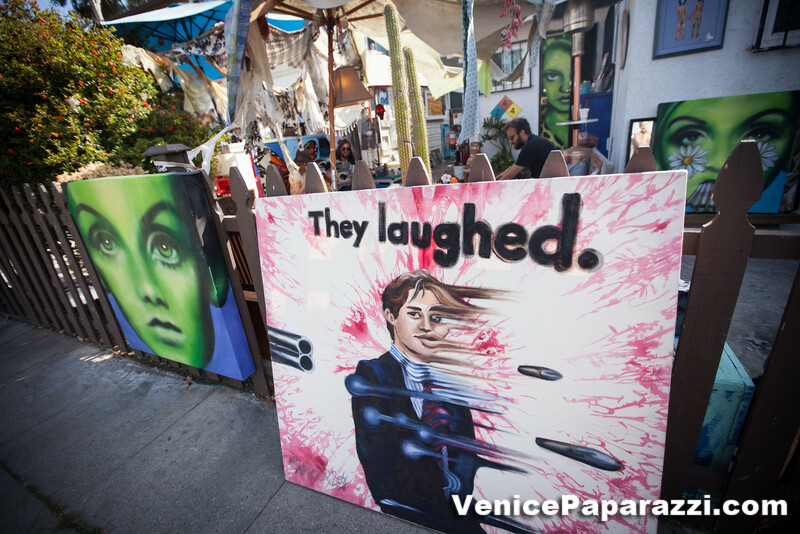 Gallery and Lounge -1003 Abbot Kinney Blvd. 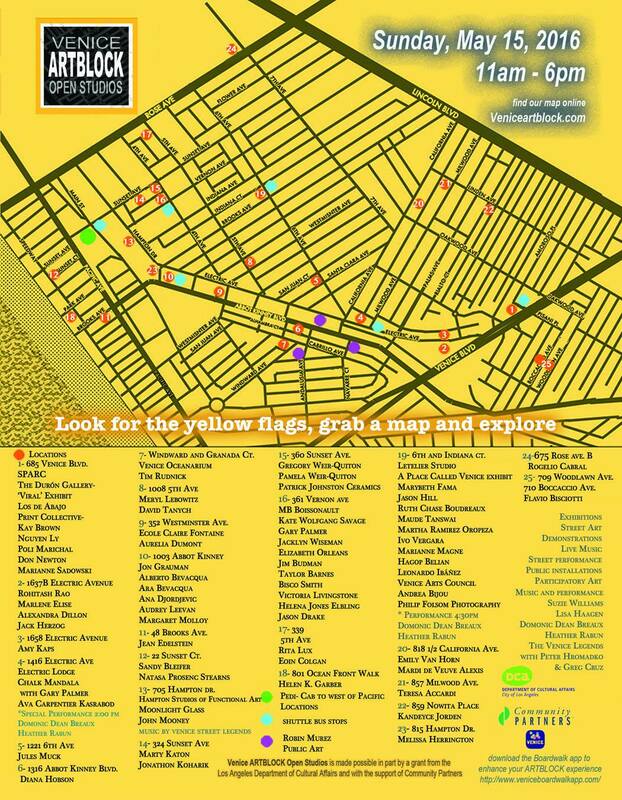 Weir/Quiton Studio – 360 Sunset Ave.
David Tanych/ Meryl Lebowitz Studio – corner of 5th Avenue and Westminster Blvd. 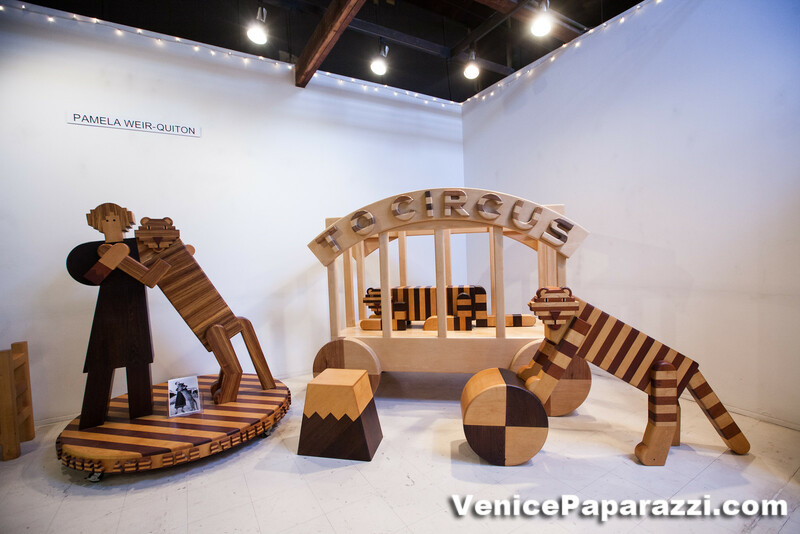 The Distillery- 361 Vernon Ave.
Social and Public Art Resource Center /SPARC – 685 Venice Blvd. 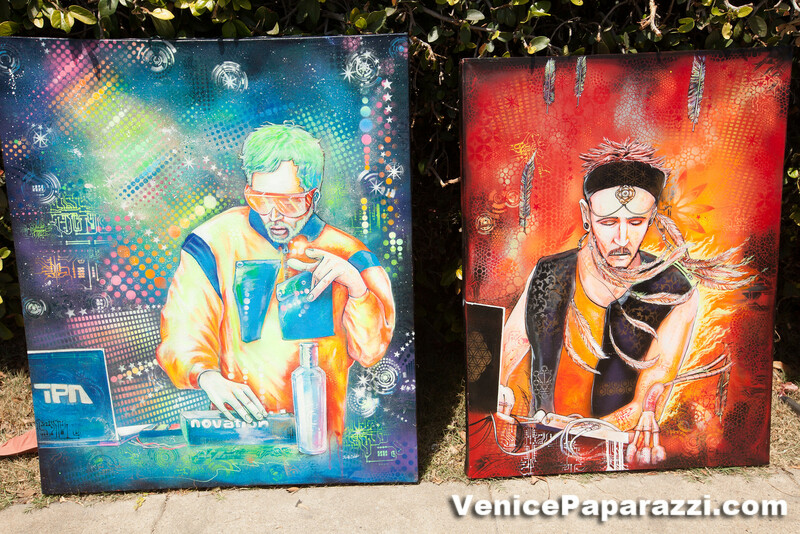 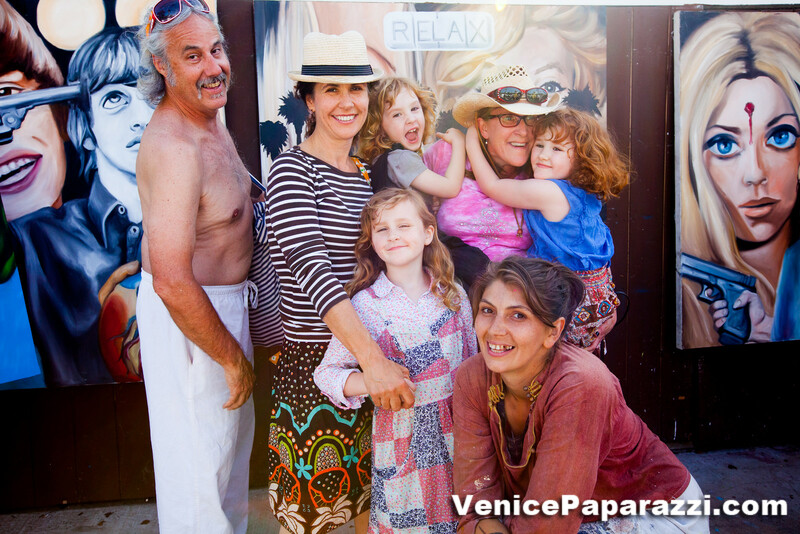 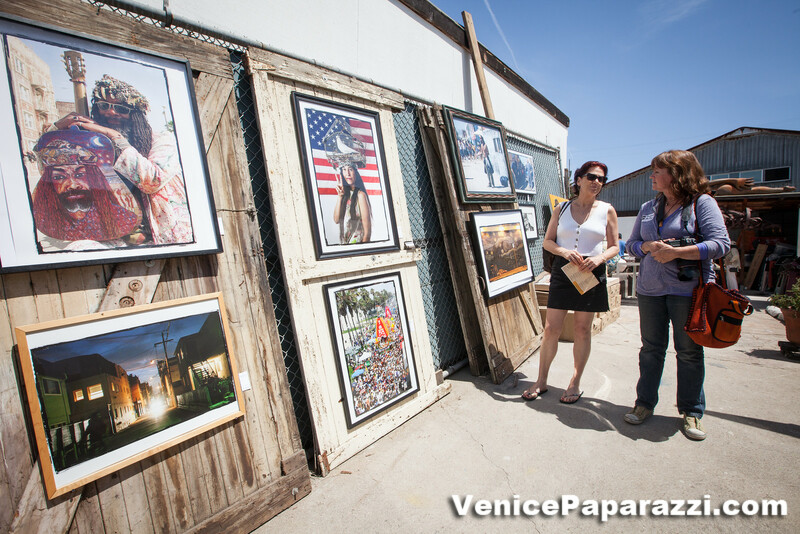 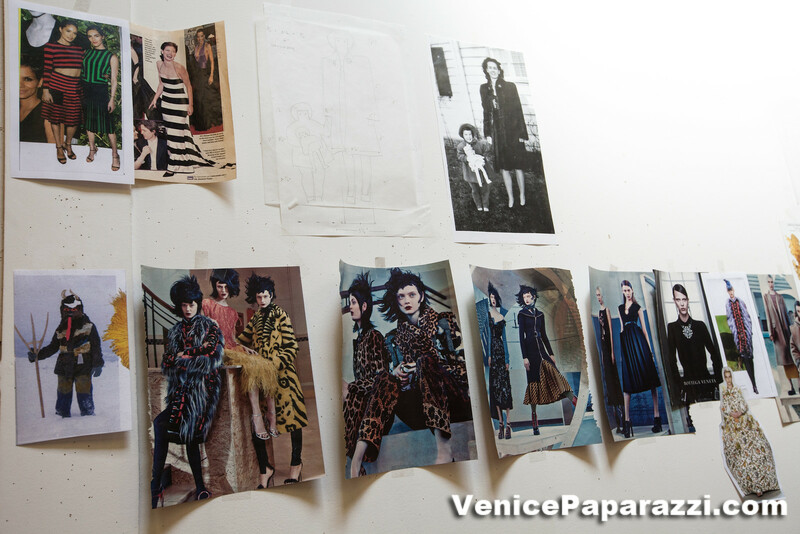 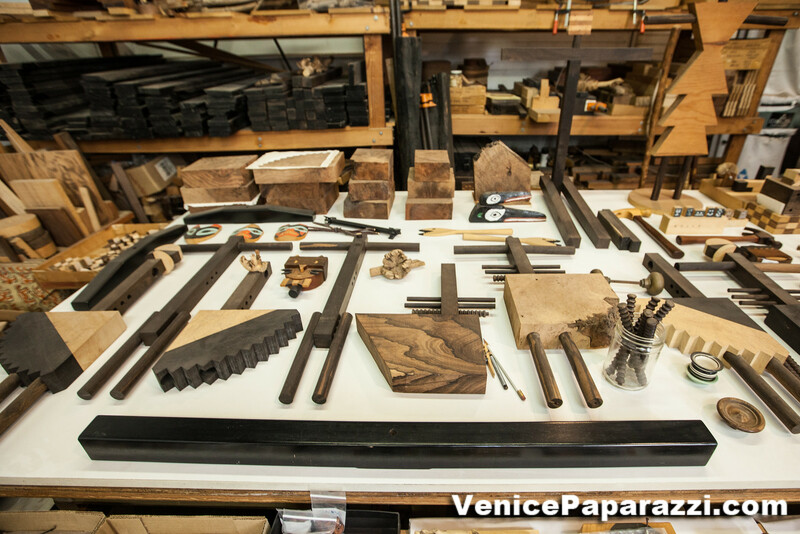 View Venice Art Block photos by VenicePaparazzi.